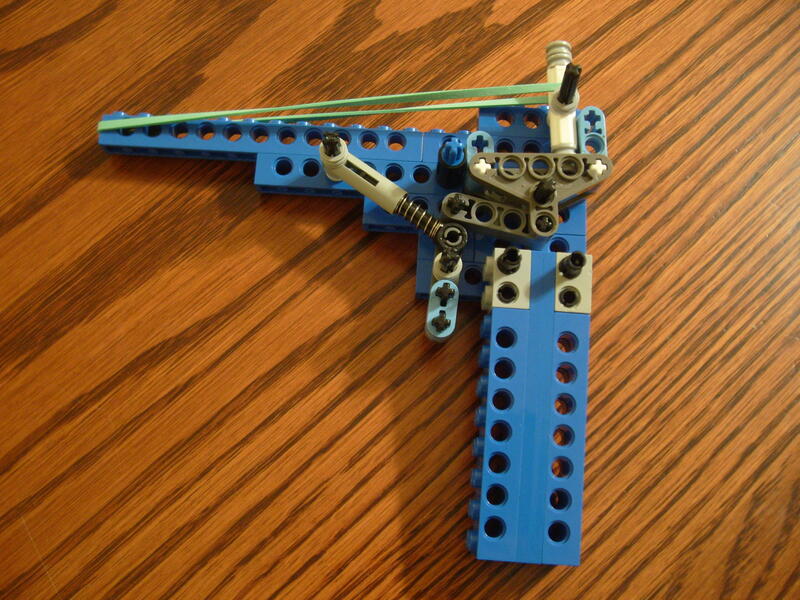 Tonight I got to playing LEGO with the boys and thought I’d try to figure out a rubber band gun. 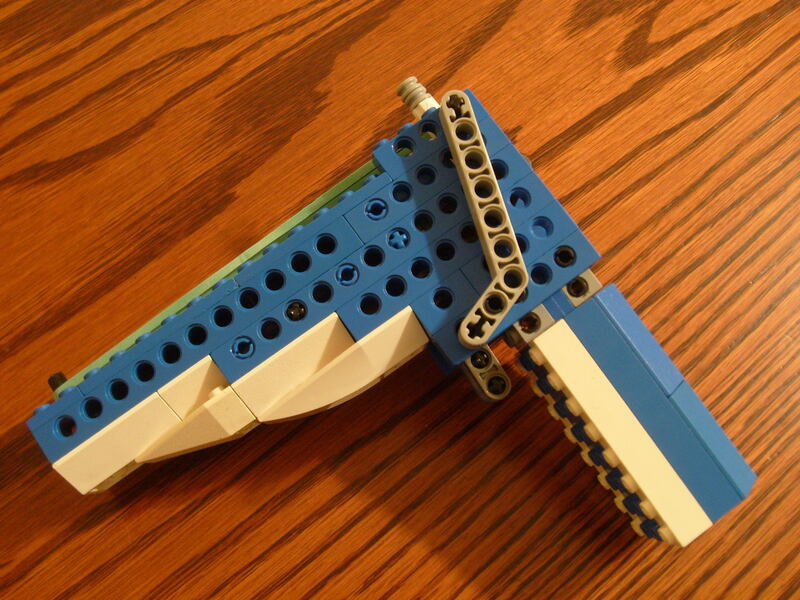 I put a photo of the trigger workings and a profile shot below. 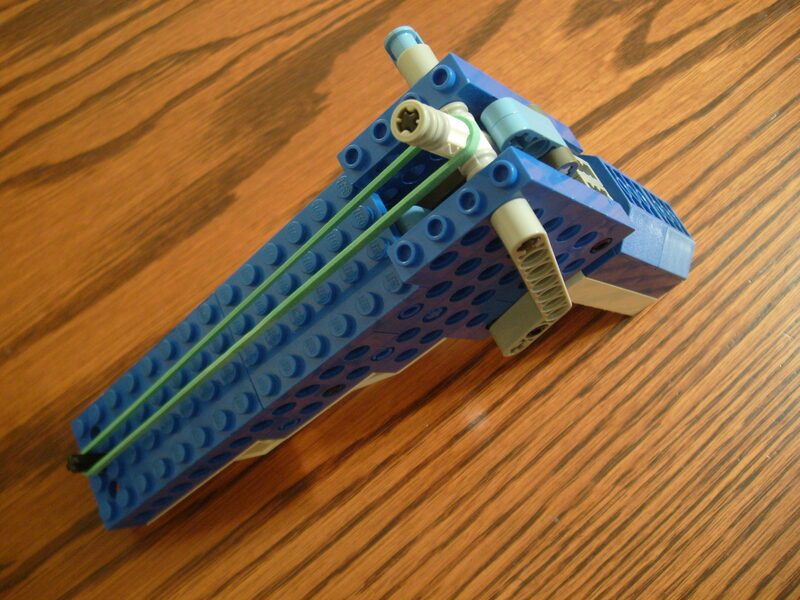 This entry was posted on June 18, 2010 at 7:00 pm and is filed under Doodles, Toys. You can follow any responses to this entry through the RSS 2.0 feed. You can leave a response, or trackback from your own site.